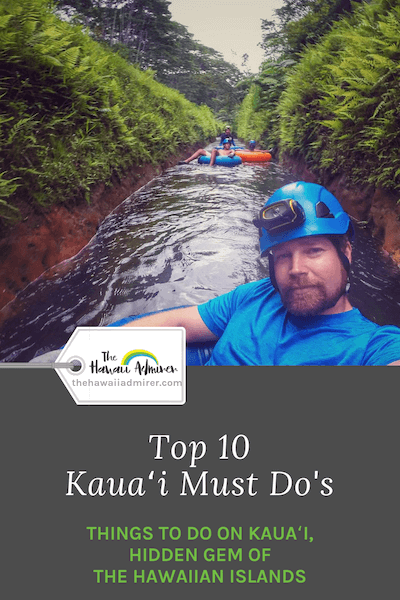 A shortlist of my all-time favourite things to do on Kauai. 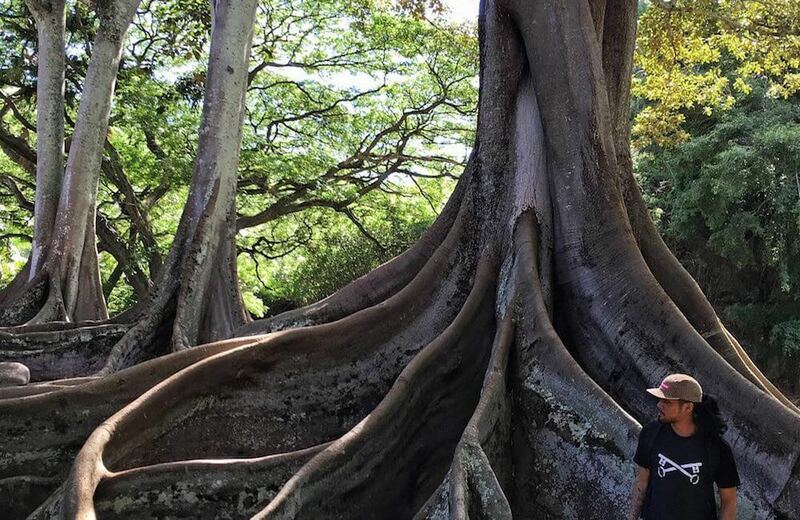 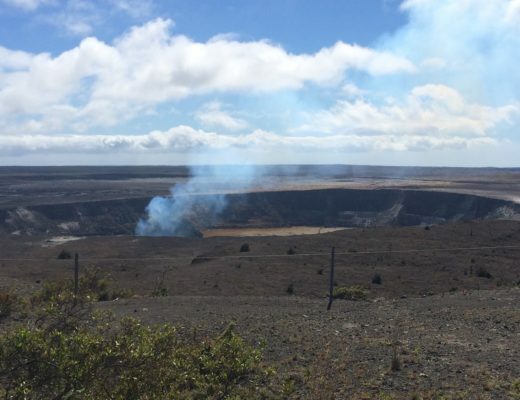 These must-do experiences are waiting for you on Kauai, hidden gem of the Hawaiian Islands. 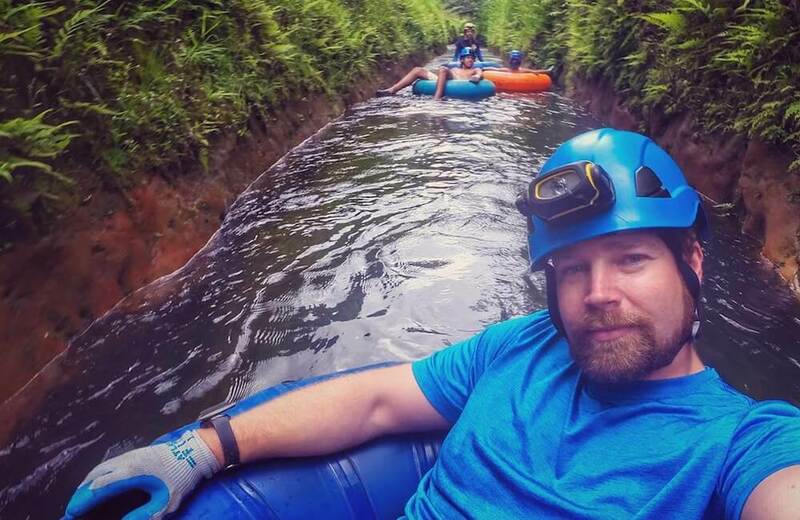 Float peacefully on an inner-tube (inflated ring) down the peaceful irrigation waterways and hand-dug tunnels of an old sugar plantation on a one-of-a-kind mountain tubing tour. 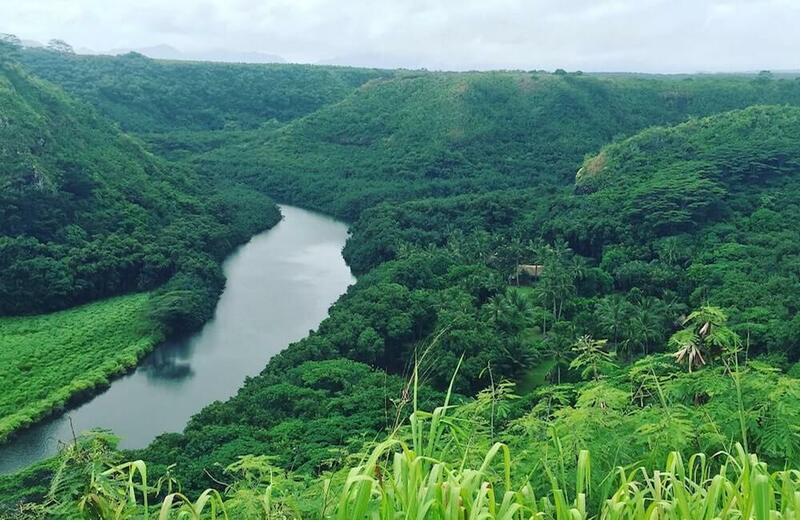 Home to Hawaii’s only navigable rivers, Kauai is perfect for paddling. 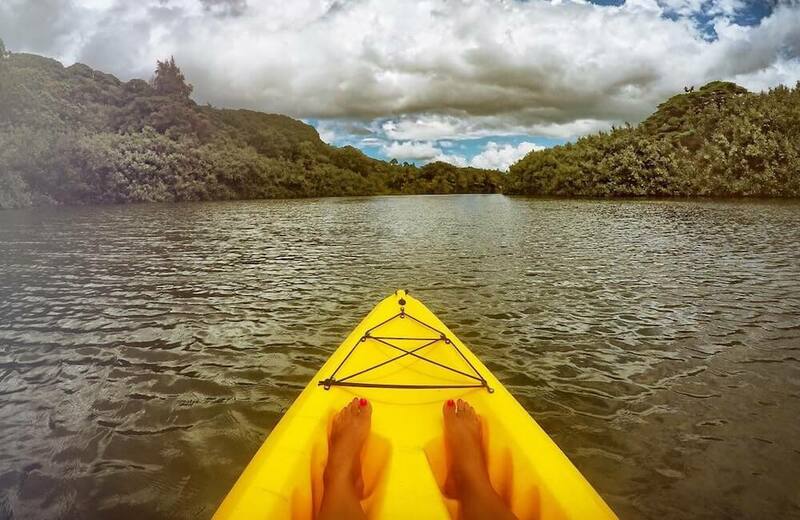 Choose to kayak along the Wailea, Huleia, Hanalei or Kalihiwai Rivers. 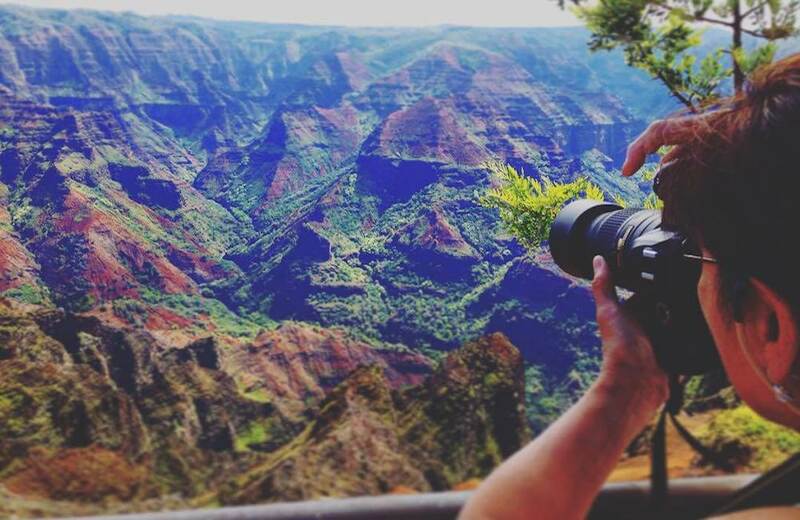 See the “Grand Canyon of the Pacific” from panoramic lookouts within Kokee State Park by self-driving, organised tour, hike or downhill bicycle ride. 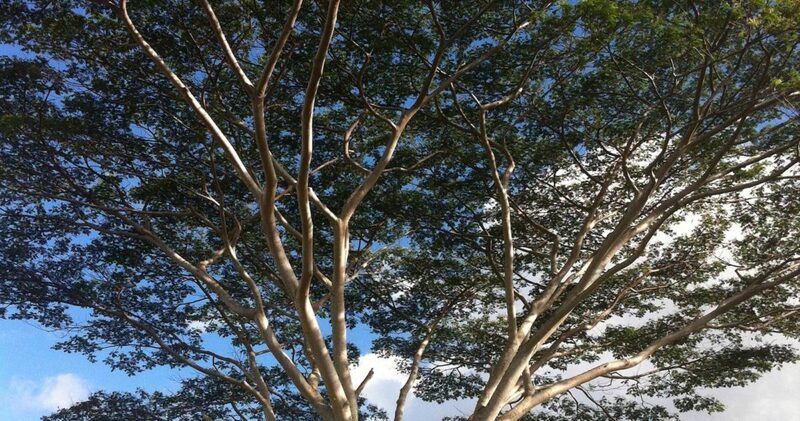 View Mother Nature at its best at one of Kauai’s National Tropical Botanical Gardens, McBryde and Allerton (South shore) or Limahuli (North shore). 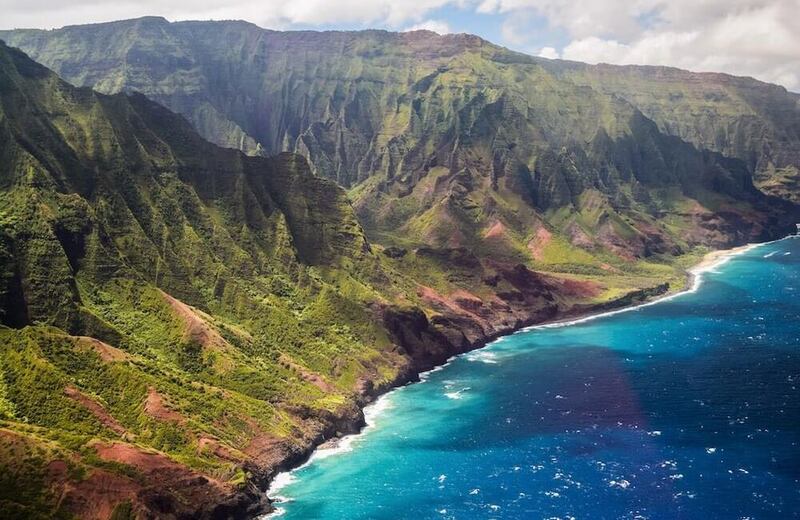 The Napali Coast is a breathtaking sight thoroughly enjoyed from sea level. 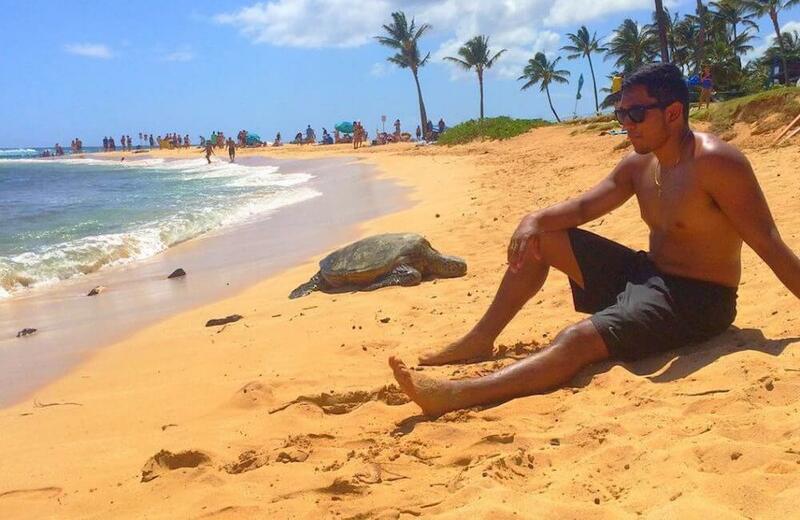 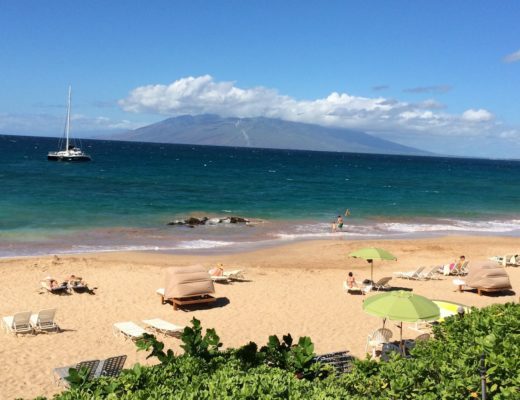 Watch for flying fish, dolphins, monk seals, turtles and whales (Dec-Apr). 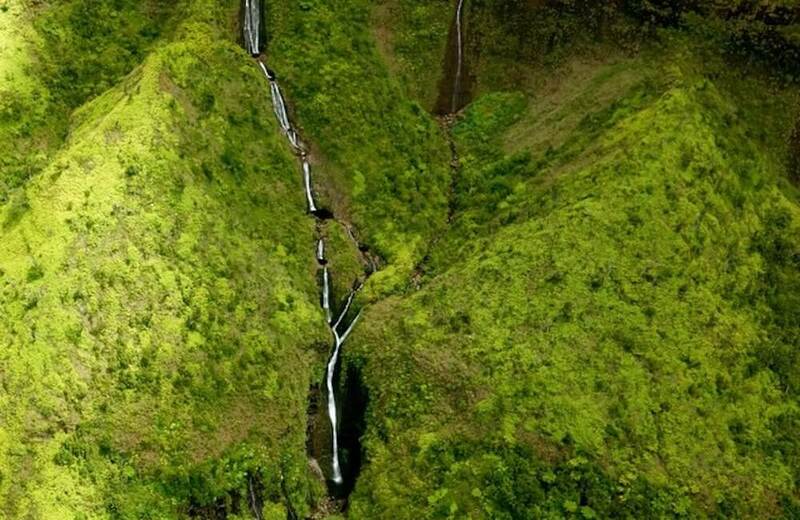 The heart of Kauai is filled with remote terrain that can only be seen from the air, making this luscious, green island ideal for any aerial activity. 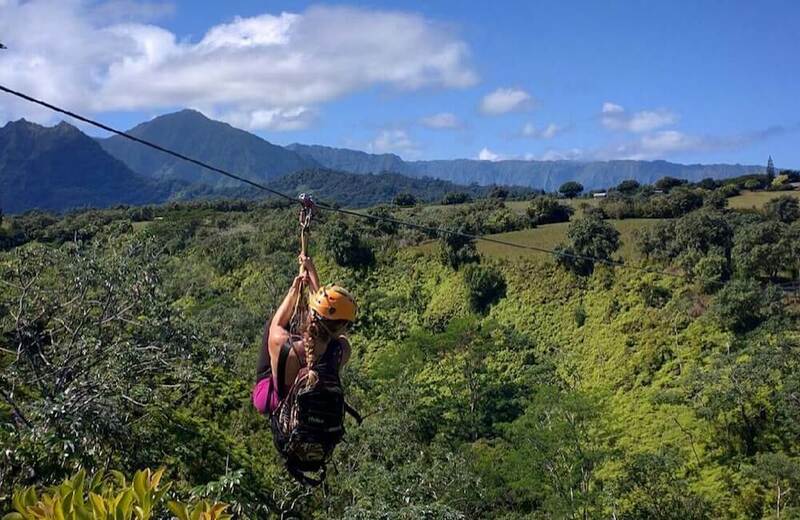 For an exhilarating thrill, and a very special perspective, soar above Kauai’s tropical rainforests on a zip line (flying fox) experience. 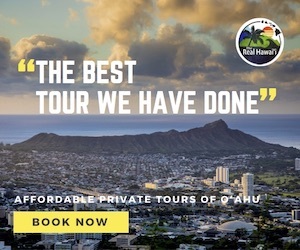 Rent a car or take a guided movie tour to view the island’s most famous film locations including The Descendants, Blue Hawai‘i, Pirates of the Caribbean and more. 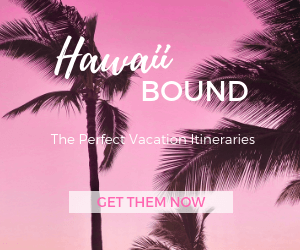 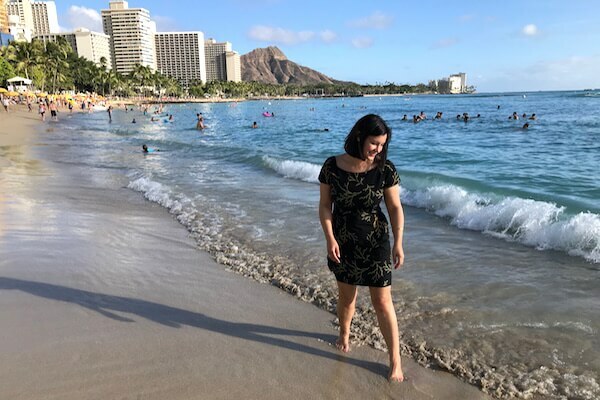 As the oldest Hawaiian Island, Kauai had a head-start eroding lava rock into white sandy beaches just perfect for swimming, snorkelling and sunbathing. 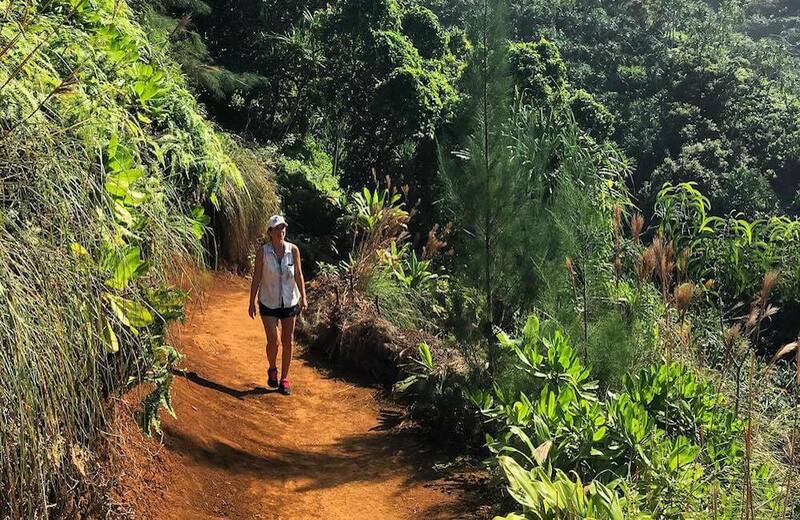 One of the best ways to feel the energy of Kauai is by hiking, the island offers outstanding trails of every level of difficulty. 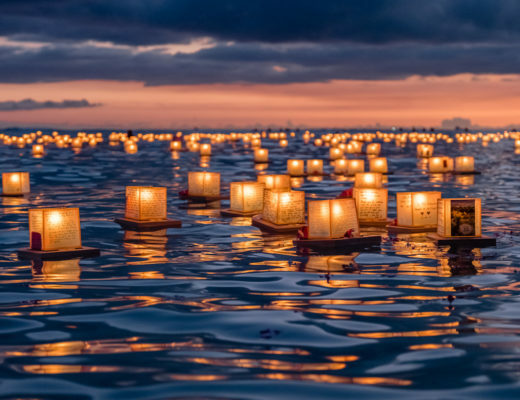 Be sure to plan ahead and follow safety advice.